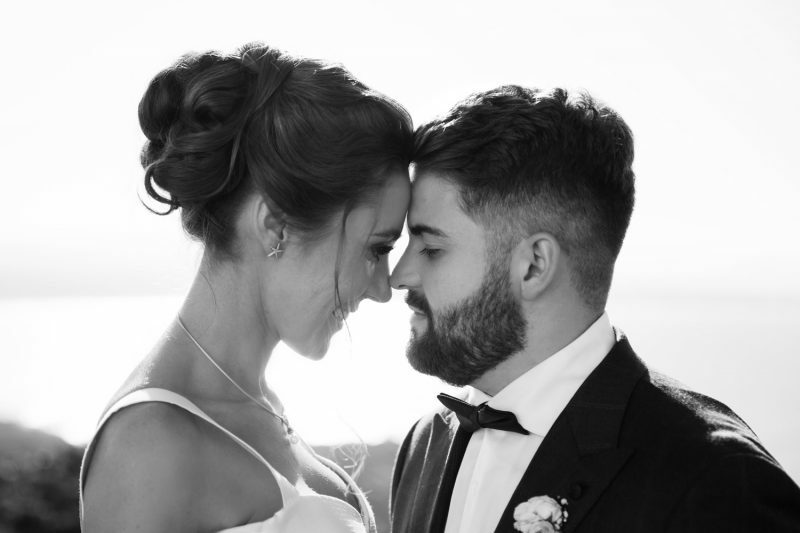 Cape Byron played host to gorgeous Loren & Sam’s special day! Bathed in sunshine, surrounded by blue skies & the glistening Pacific Ocean, this cute couple tied the knot at the Cape Byron Lighthouse. With flowers by the supremely talented Estelle at The French Petal & the reception at Kate Nutt Photography favourite, Beach, the day was perfect.